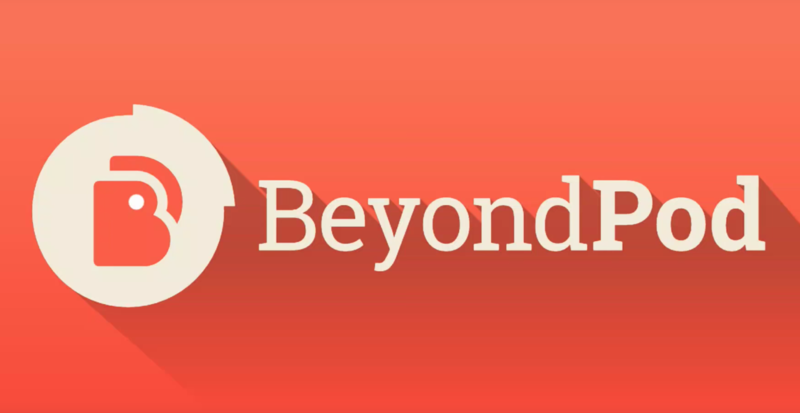 Since it was taken over by Smart Data Systems in March 2016, BeyondPod has been a buggy mess. It also stopped working on Android Auto last summer, although that problem was later resolved. Unsurprisingly, those still using the app have taken to the forum to voice their displeasure at losing the ability to cast. Development has some core upgrades they are working on and one of which is getting the app updated with current Chromecast services. Unfortunately, I do not have an ETA from development when we can expect the release with the fixes/upgrades included. I will do my best to push this along faster. Casting to a Google Home, Chromecast Audio, or other cast-enabled device is a pretty basic function of any audio-playing Android app, so the fact that the BeyondPod development team has let this lapse does not bode well for its future, even if they are currently working on upgrades. Recent Play Store reviews have been almost universally negative, and it doesn't look like things will get better any time soon. Luckily, there are plenty of other quality podcasting apps out there (PocketCasts is my fav).